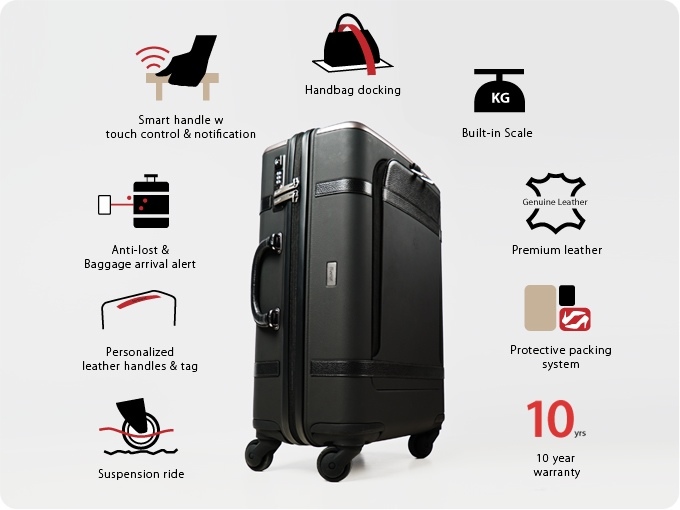 Floatti Smart Suitcase, the revolutionary luggage loaded with technology and features for stress-free travel, is continuing its crowdfunding momentum by offering Floatti at discounted prices on Indiegogo InDemand. 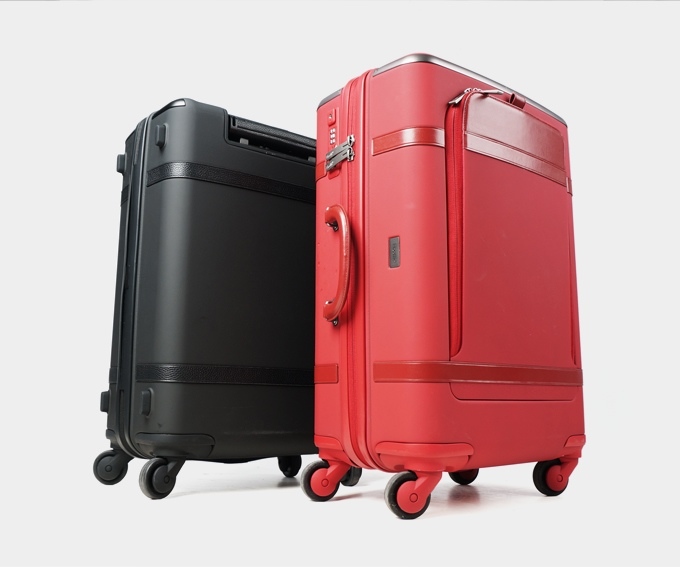 Floatti, the smartest luggage packed with features, including a tracking system, digital scale, the first ever luggage suspension wheel system and smart suitcase handle to control devices, and much more, has raised more than five-times its Kickstarter goal. Floatti has completed one of the most successful travel product campaigns in crowdfunding history raising over $530,000 from over 1,150 backers. Floatti pre-orders at discounted prices are now available on Indiegogo InDemand, a platform for successful crowdfunding campaigns to continue to fulfill consumer demand. Floatti is loaded with every feature a traveler could ever want. 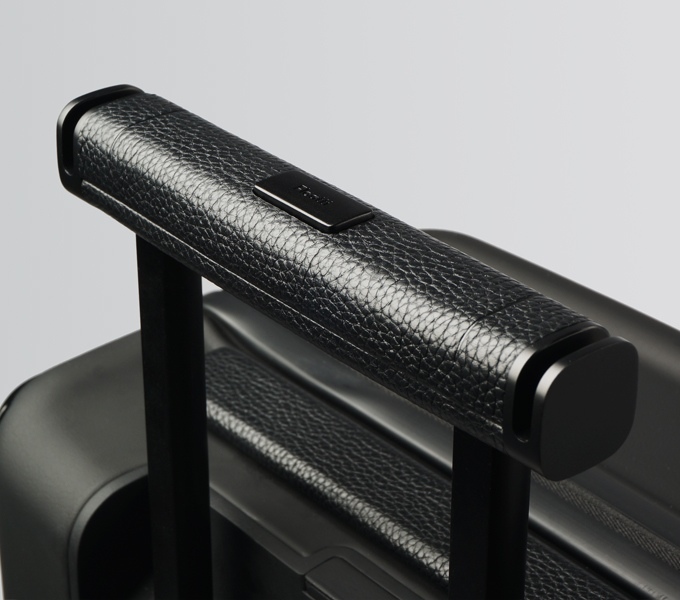 The Floatti smart suitcase handle provides touch controls allowing travelers to keep connected to their smartphones, make calls, access maps and send messages, simply by touching the handle. The smart handle is also equipped with an SOS alarm. 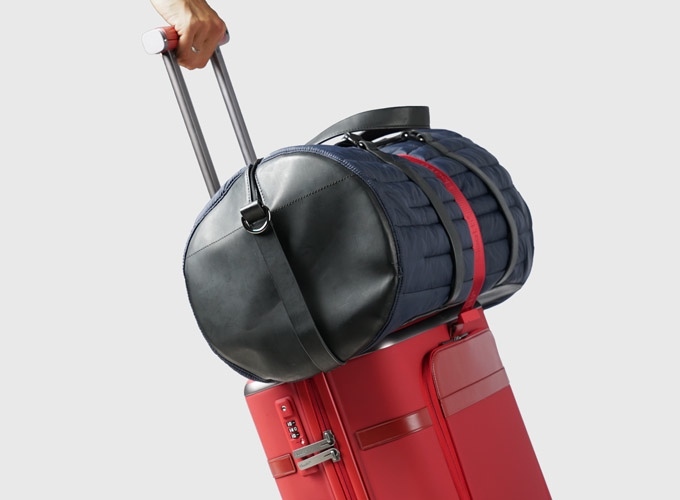 Floatti is the world's first suitcase to feature suspension engineering for pulling and pushing for a smoother ride, no matter the surface. Floatti also has a digital built-in suitcase scale, a built-in charger for devices and its detachable electronic compartment for laptops and smartphones will keep travelers moving quickly through security lines. Floatti's handbag docking station and retractable strap, eliminate the hassle and stress of carrying extra baggage by stacking it securely on top. It also comes with integrated hooks for hanging jackets and hats while on the go. What's more, Floatti’s sophisticated tracking system and app gives instant notifications if the Floatti suitcase is out of range, and when luggage arrives at the baggage claim, an alert will let users know. Floatti is a classical design in its modern form. Innovation is built into every feature of the Floatti suitcase, and yet each fresh idea is integrated within a design framework that draws inspiration from the classic suitcase. Combining the best of both worlds, Floatti was conceived with the belief that truly great design is timeless, while up-to-the-minute technology and user friendly interfacing can make our lives and our journeys much easier. We spent extensive amount of time studying how people use their suitcase and the problems they have. Floatti is a collection of answers that we engineered to solve these problems. It gives you the free hands, peace of mind and keeps everything clean and organized.